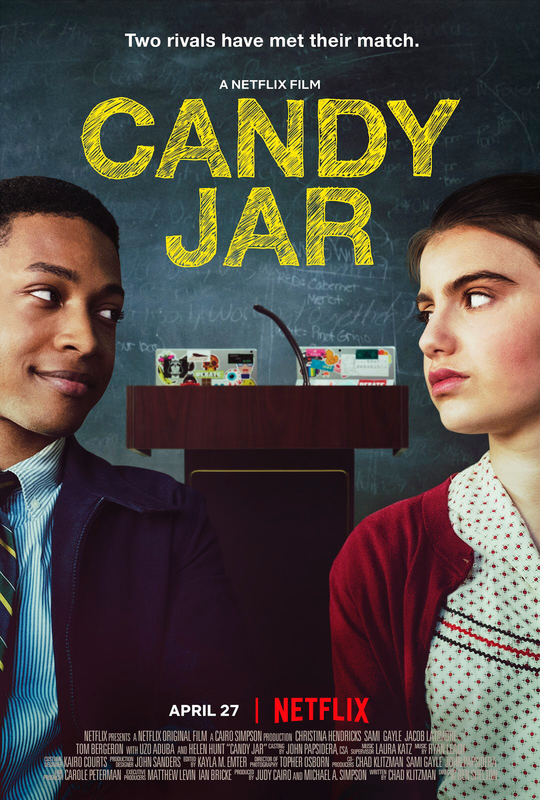 Ben Shelton is the director of the NETFLIX original film CANDY JAR. Ben Shelton has also directed many award-winning short films, including his film series THE FLIPSIDE (with over 5 Million Views online, and now streaming on AMAZON PRIME). Shelton wrote, directed and produced the TV Pilot to THE MESSENGER starring Tom Bergeron and Jean Smart. Streaming now on Broadway HD, Ben Shelton produced the filmed version of THOM PAIN starring Rainn Wilson, based on the award-winning play THOM PAIN (based on nothing) by Will Eno. Ben Shelton produced the filmed version of the classic book series LETTERS FROM A NUT alongside Josh Shelton, Gil Cates Jr. and Jerry Seinfeld. Over 12 years ago, back in 2007, Ben Shelton directed the short film MY NAME IS LISA, which garnered over 4 MILLION VIEWS online, and was the only film to ever win BEST SHORT FILM in the YOUTUBE AWARDS. The film also won 3rd Prize in Fox Searchlight’s Project: Direct competition and wa selected in the Cannes Film Festival Short Corner. Ben Shelton is a screenwriter, director and producer who has worked with NETFLIX, NBC, ABC, FOX, AMAZON PRIME, POP TV, YOUTUBE RED, BROADWAY HD, SOULPANCAKE, and MORE.